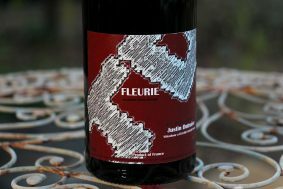 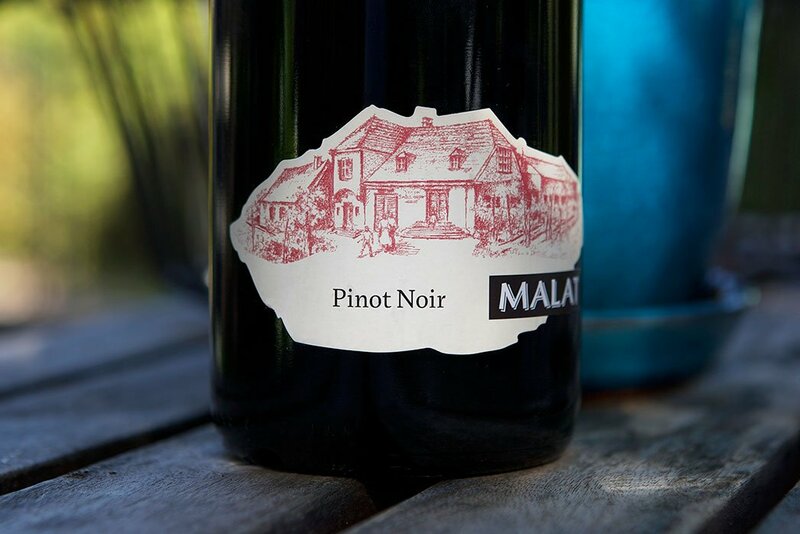 This refreshing gem of an Austrian Pinot Noir comes from young vines grown on loess and river deposits. 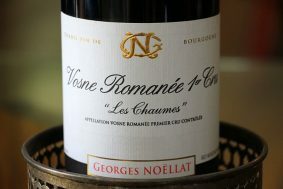 It gushes with rugged alpine berries like blackberry, raspberry, and black cassis, as well as earthy notes of bramble, forest floor, and smoke. 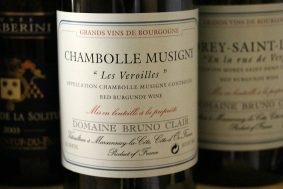 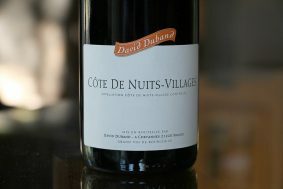 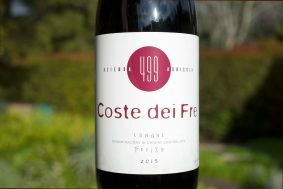 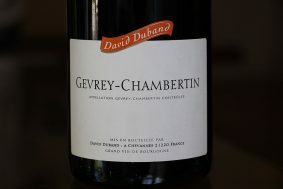 The palate is fresh with soft yet bright acidity, while refreshing notes of crisp red fruit and pine-scented forest rest on the soft tannic finish. 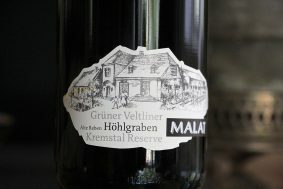 Many red wines in Austria reveal too many outside modernities, but such is not the case with this charmer. 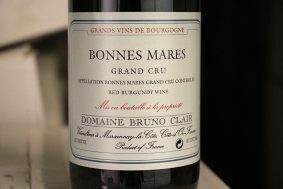 It spends its fermentation in stainless steel followed by a medium length élevage in a very old 1,500-liter foudre. 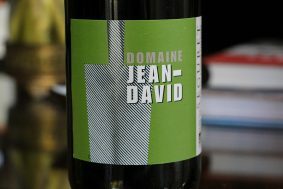 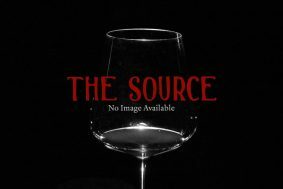 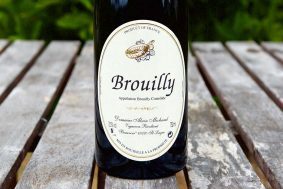 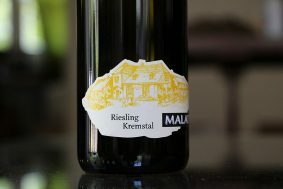 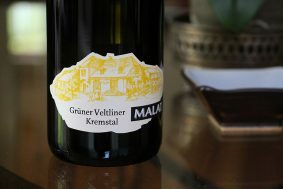 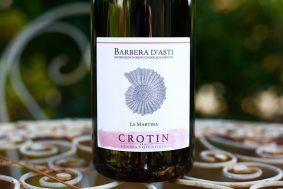 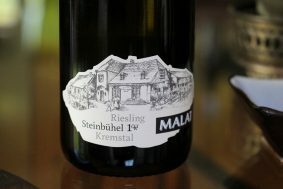 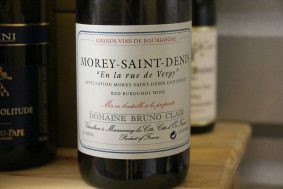 The wine is not so much as nicked by any nuance of wood, which keeps this Alpine-fresh wine pure and thoroughly enjoyable. 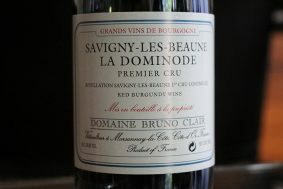 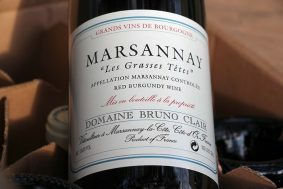 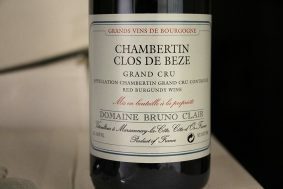 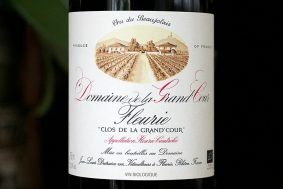 More: Mineral, Elegant and Aromatic Red wines similar to this one.